It's time to unwrap the February 2017 Sew Sampler Box - the gift that keeps on giving, and we can't wait to unveil the goodies that this box holds! You may have seen this little wonder tool used in some of our YouTube videos! 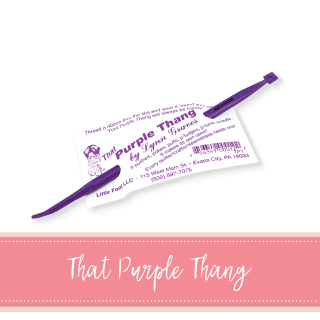 That Purple Thang pushes, pokes, pulls, fudges and stuffs! So many of our quilty friends say it is their favorite notion! 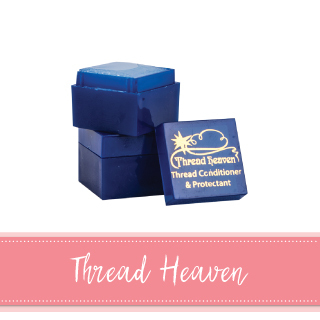 Thread Heaven Thread Conditioner & Protectant is truly a necessity if you're working with thread! This notion has so many perks! It prevents tangling and fraying of thread, is safe to use on all threads and fabrics, it's washer/dryer safe and it can even be ironed! You'll soon be wondering how you ever lived without it! 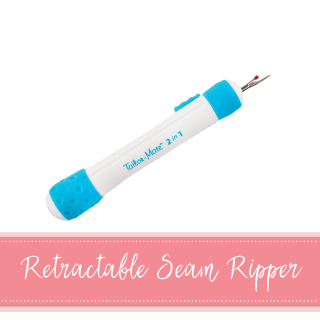 Tailor Mate 2-in-1 Retractable Seam Ripper is such a great alternative to the traditional seam ripper! You won't have to worry about uncapping and recapping for safety! Both ends of the seam ripper retract different sizes, so you're all set for any project with just one easy tool! 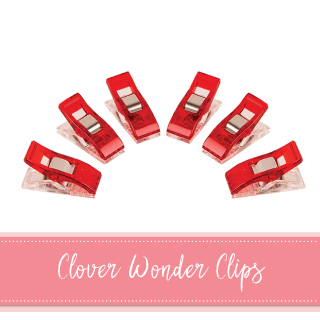 Clover Wonder Clips are perfect for holding layers of fabric in place! These clips are a great substitute to classic pins! The clip base is flat, so no need to worry about fabric rolling and warping as you sew down your binding. You will find yourself using Wonder Clips for everything – it even works as a makeshift hair clip in a pinch! 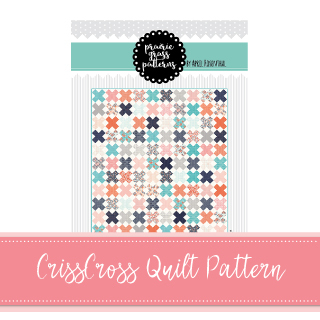 The CrissCross Quilt Pattern from Prairie Grass Patterns by April Rosenthal is a fun pattern for you to try! They say that "X" marks the spot, and they got it right with this one! 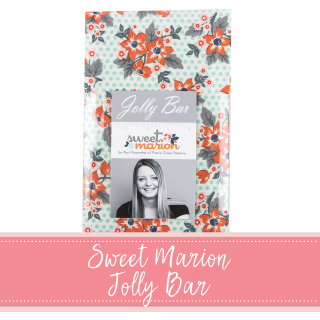 We're loving this pattern! 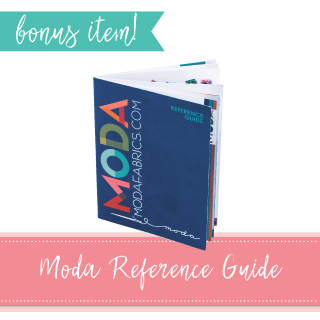 BONUS ITEM: This pocket-sized Moda Reference Guide is perfect for the quilter on the go! Check all of your conversions and more with this handy go-to! This reference guide is a Sew Sampler Box exclusive, and it won't be available to purchase separately! 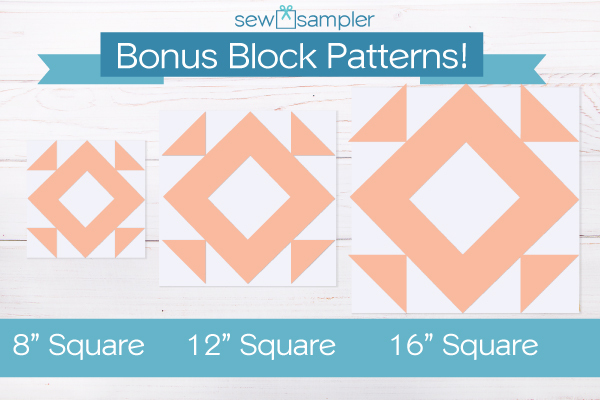 As always, we have an exclusive Bonus Block Pattern! This Recipe Card is Block #11, so we're only one more block and finishing instructions away from a completed quilt!! You can see all of our Sew Sampler Box reveals on our YouTube Channel, as well as tons of fun tutorials! 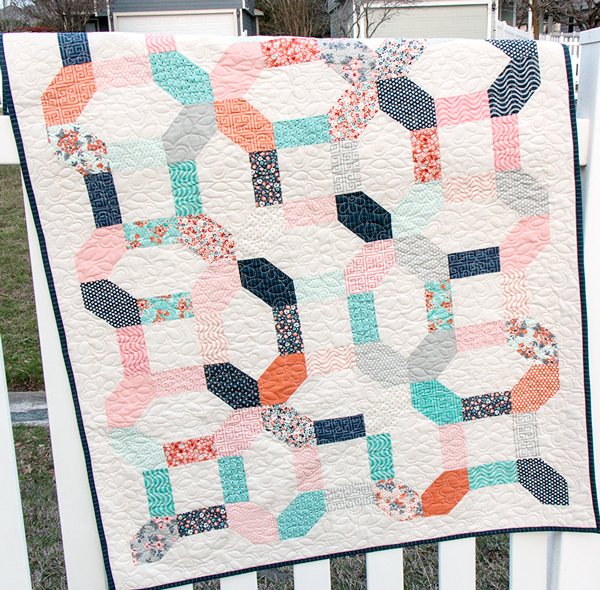 Have you been missing out on the Sew Sampler fun?! Don't delay! 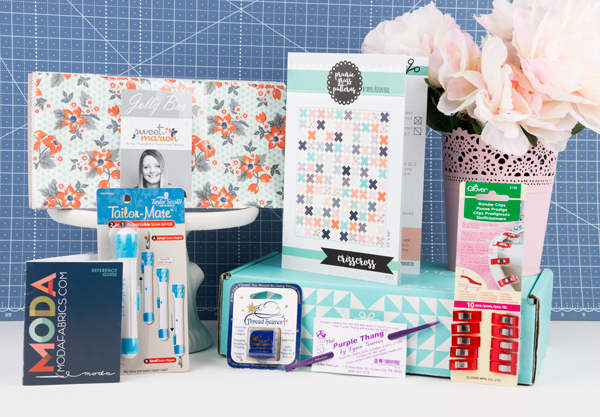 Sign up today to get March 2017's box of goodies!